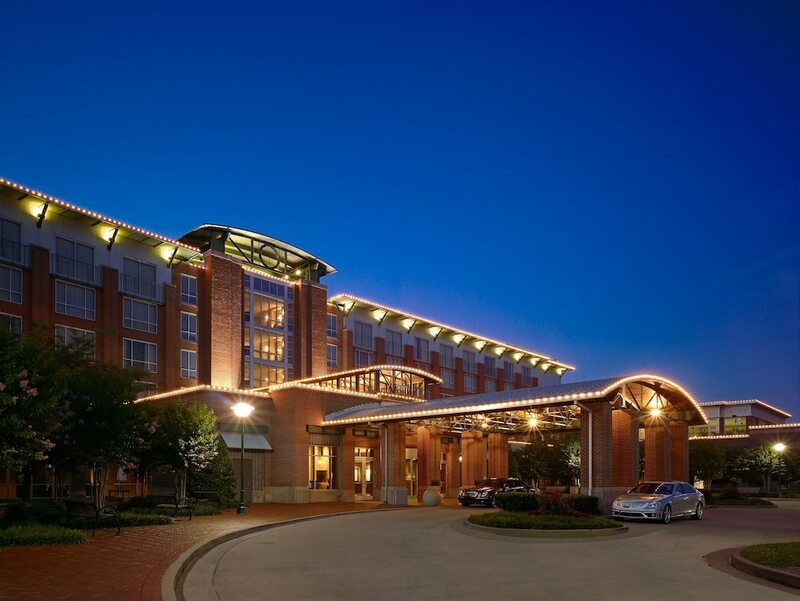 A stay at The Chattanoogan places you in the heart of Chattanooga, within a 10-minute walk of Chattanooga Convention Center and Tivoli Theatre. This spa hotel is 1.3 mi (2.1 km) from Chattanooga Riverfront and 1.4 mi (2.2 km) from Tennessee Aquarium. Make yourself at home in one of the 198 air-conditioned rooms featuring refrigerators and LCD televisions. Your pillowtop bed comes with premium bedding. Complimentary wireless Internet access keeps you connected, and satellite programming is available for your entertainment. Private bathrooms with shower/tub combinations feature complimentary toiletries and hair dryers. Pamper yourself with a visit to the spa, which offers massages, body treatments, and facials. You can take advantage of recreational amenities such as an indoor pool, a spa tub, and a sauna. Additional amenities at this Art Deco hotel include complimentary wireless Internet access, wedding services, and a fireplace in the lobby. Featured amenities include a business center, express check-out, and complimentary newspapers in the lobby. Planning an event in Chattanooga? This hotel has facilities measuring 28000 square feet (2601 square meters), including a conference center. Self parking (subject to charges) is available onsite. In addition to a full-service spa, The Chattanoogan features an indoor pool and a spa tub. Dining options at the hotel include a restaurant and a coffee shop/café. A bar/lounge is on site where guests can unwind with a drink. Wireless Internet access is complimentary. A business center is on site at this 3.5-star property. Event facilities measuring 28000 square feet (2601 square meters) include a conference center. This Art Deco hotel also offers a fitness center, a sauna, and a rooftop terrace. Onsite parking is available (surcharge), along with a car charging station. The Chattanoogan is a smoke-free property. The Chattanoogan has a restaurant serving breakfast only. The onsite spa has massage/treatment rooms. Services include deep-tissue massages, facials, body wraps, and body scrubs. A variety of treatment therapies are provided, including aromatherapy, Ayurvedic, and reflexology.